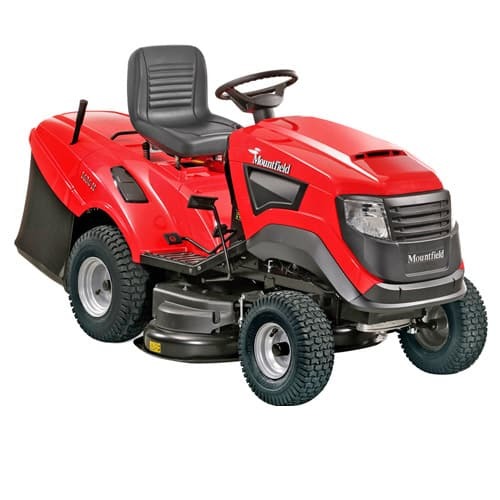 Servicing and repairs on most makes of lawnmower and horticultural equipment. This entry was posted in Service on 2013-11-05T01:25:24+00:000000002430201311 by admin. Give us a call on…..
Give us a call now…..